Our office is proud to offer comprehensive hearing healthcare, from consultations and hearing evaluations, all the way to helping you pick out your hearing aid and finding the perfect fit! We also provide unlimited visits and adjustments for the LIFE of your hearing aid! 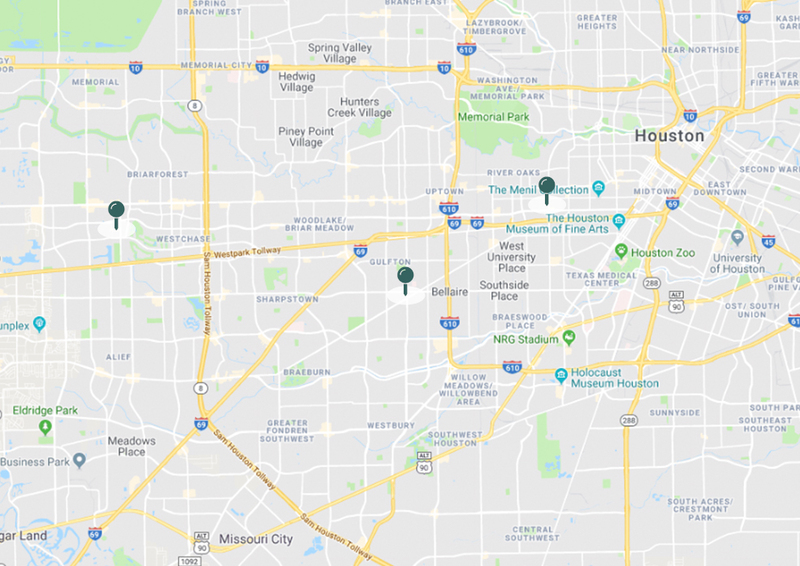 TOPS Hearing & Balance Center has three convenient locations in the Houston area. Our full service practices offers a range of services that include the following. We work closely with our patients to help them understand the type and degree of hearing loss they have and partner with them on the path to better hearing. Our staff of highly trained hearing professionals will work with you to create the best listening experience with your new hearing aid devices. If you feel that your hearing aid is not working properly, our hearing specialists can help determine what kind of a repair is necessary. We understand how tinnitus impacts your quality of life. We offer a wide range of treatment and therapeutic options involving the condition. 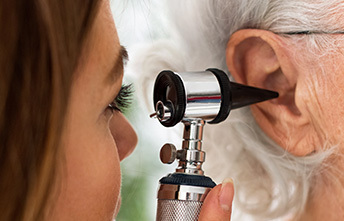 TOPs Hearing is the premier provider in the Houston area for comprehensive diagnosis of hearing disorders and hearing aid fitting and service using state of the art equipment and superior expertise in a medical setting. Our Audiologist, Carol Orsak, has over 28 years of experience in the field and is passionate about the life changing results she sees every day. Together with the two staff Ear, Nose, and Throat Physicians, our patients receive the most accurate and effective treatment for their hearing problems. The sense of hearing is our connection to the people we love, our work, recreation, nature, music and all life's pleasures. If you, or your loved one is asking people to repeat, turning up the TV, or having difficult following conversations in noise, schedule your consultation today. After all, communication can be challenging enough without a hearing loss getting in the way! We know you have many choices when selecting your hearing care specialist. Choosing the right provider and hearing aid technology is critical and may be overwhelming. The provider - patient relationship is a long-term one and we take pride in the trusting relationships we build with our patients. 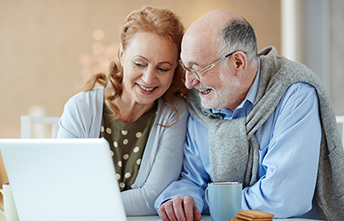 We are so committed to your success and the benefits of routine follow-up visits and maintenance, that we provide unlimited visits and adjustments for the LIFE of your hearing aid! Don’t miss out on everything from the punch lines of jokes and family conversations to movies and TV audio. 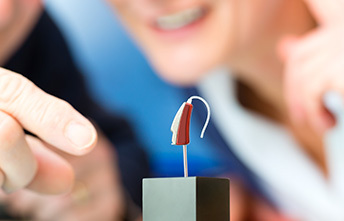 At TOPs Hearing & Balance Center, our audiologists’ mission is to help you tune in again with the right hearing aid.